Tiptoeing in to say … it’s less than 8 weeks until Christmas. I know! I can’t believe it. But I do not like to rush the holidays so I’ve already started planning. Mentioning Christmas on Halloween might sound like I’m suggesting we rush through Thanksgiving right on to Christmas. But the opposite is actually true. I don’t like to rush Thanksgiving or Christmas. I don’t care much about Halloween so I’ll happily move right past it :). But, I do think the whole Thanksgiving and Christmas season deserves more than just a few weeks of rushed preparations and celebrating. I prefer to savor it all slowly. There are always things one can do to get inspired and prepared in advance. 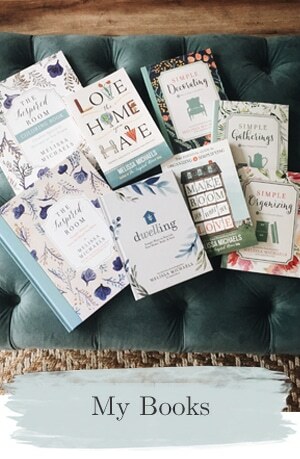 Today I’m sharing seven inspiring things you can do right now! 1. Start listening to Christmas tunes. This is by far one of the most inspiring things one can do to get yourself into the festive holiday spirit, don’t you think? 2. Start your holiday crafts or DIY gifts! It’s hard to fit in time for those holiday crafts or DIY gifts if you don’t start early! Some of you probably have been working on your projects for a year now. ;) But even with less than eight weekends between now and Christmas, we can probably fit in a couple of fun holiday projects. In fact, you still have time to make an Advent calendar! 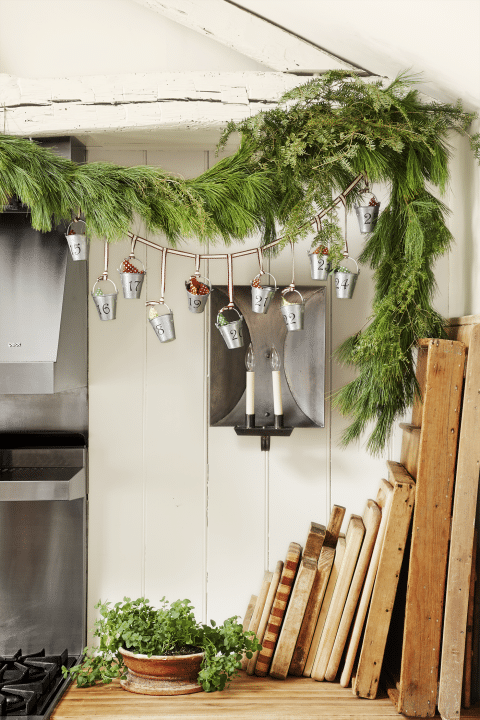 How adorable is this galvanized bucket advent idea? 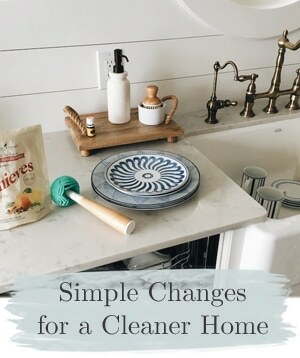 Who needs extra chaos and clutter during the holidays? Not me! 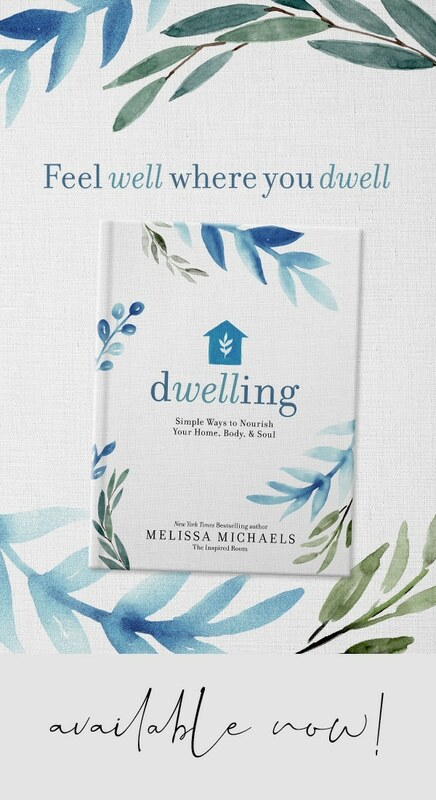 If you want to savor more and stress less, start simplifying now. 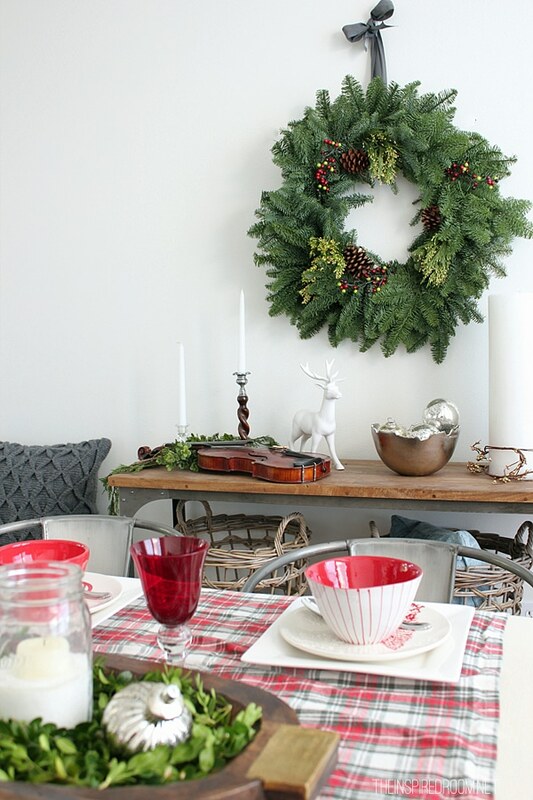 Remove as much non-Christmas decor as you can before you add any holiday touches. That way each item you choose to add later will stand out all the more when it isn’t fighting for attention. 4. Pare down your calendar. Our calendars tend to get filled up from Thanksgiving through New Years. Sometimes we get so busy we run out of time for what we really want to do! Why not pick three holiday experiences that will mean the most to you this year and put them on the calendar right now? Maybe you want to enjoy a Christmas Eve candlelight service or visit your local light festival with your kids. Once your most treasured experiences are on the calendar, you’ll feel relieved to know you already made time for what mattered most to you. 5. Pull out the flannel and plaids. This one should go without saying. 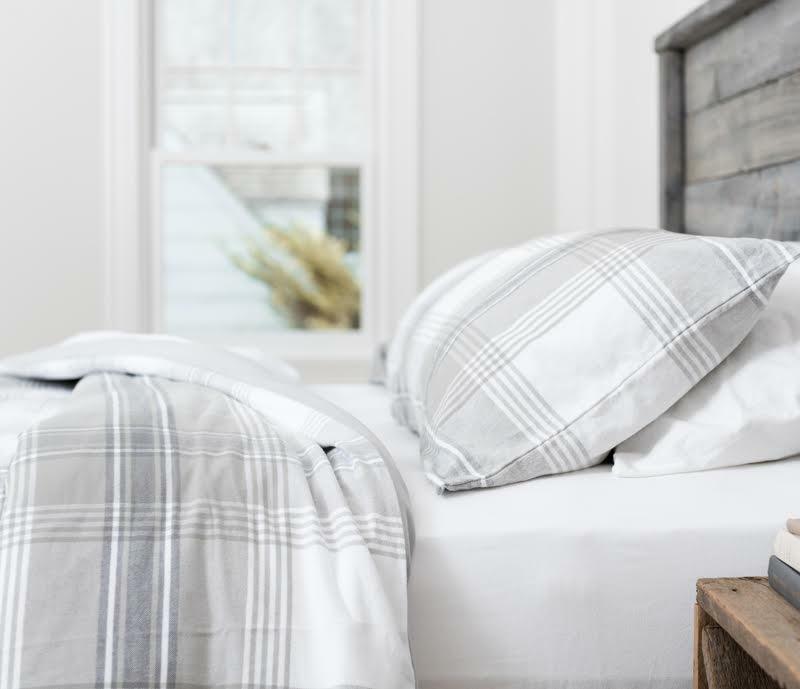 What is more inspiring this time of year than the plaid and flannel combo to cozy up your bed? 6. Put up your Christmas lights. 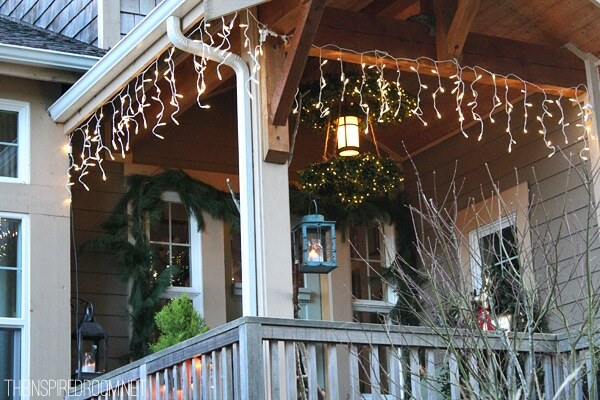 Why wait until it’s absolutely freezing to put your lights up? I don’t know about you, but if it gets too cold I start to lose my interest in outdoor holiday decorating. So while the weather is still decent, get those lights out of storage and make sure all of the bulbs are working. Then get your twinkling lights hung up ASAP! (or is it already snowing where you are?). 7. Pick your Christmas theme. 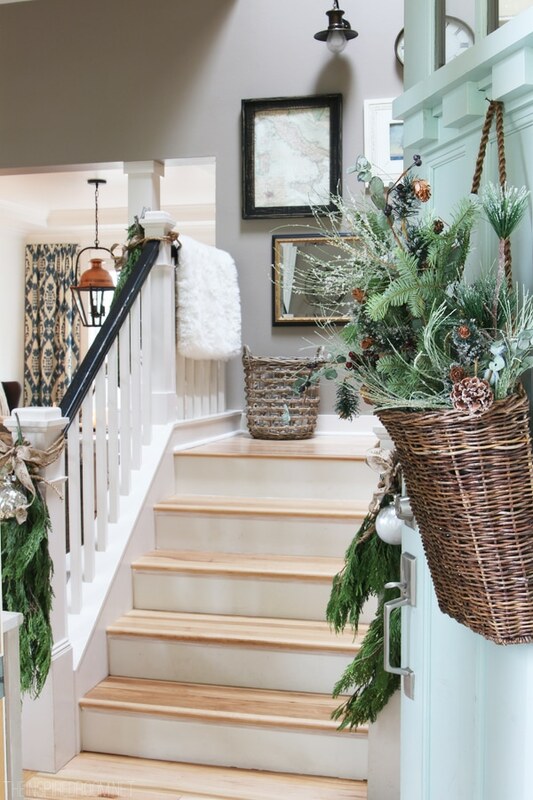 I’m not actually much of a theme-decor gal, but I do think it is really neat to have some sort of a theme for your home at Christmas. Christmas is the time of year when we should feel like a kid again, so pick a theme that inspires you to make it a more magical holiday. The process of selecting your theme (if you don’t have one yet) can be so fun, too. 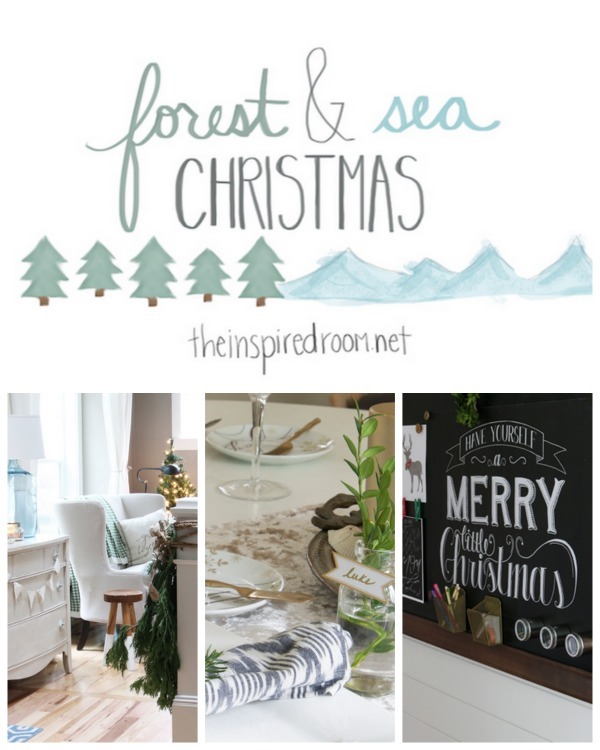 We’ll of course have lots of Christmas inspiration and ideas here on the blog! For the past few years at our own house we’ve had a Forest & Sea Christmas theme because those elements reflect our family’s story. 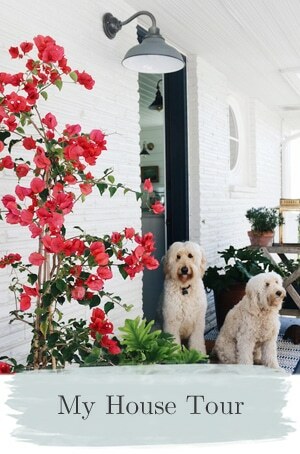 Those elements make us feel at home wherever we live. 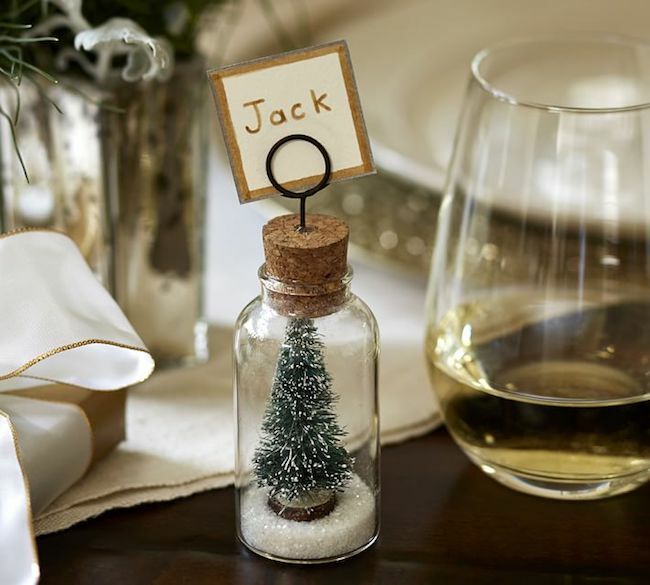 I’ve had so much fun decorating with ornaments that help us relive memories, too. We can’t wait to bring our refreshed theme back again this year! 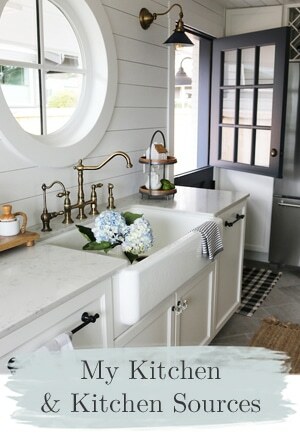 If you can’t think of a theme, maybe consider a color scheme instead. Happy Holiday Dreaming and Planning! I’d love to hear your holiday plans! 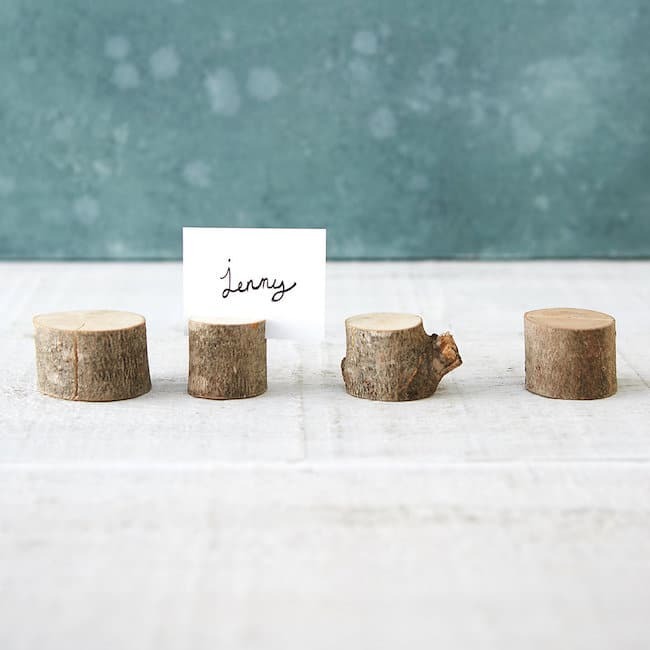 One of the simplest ways to create a warm and welcoming table is to set out place cards. 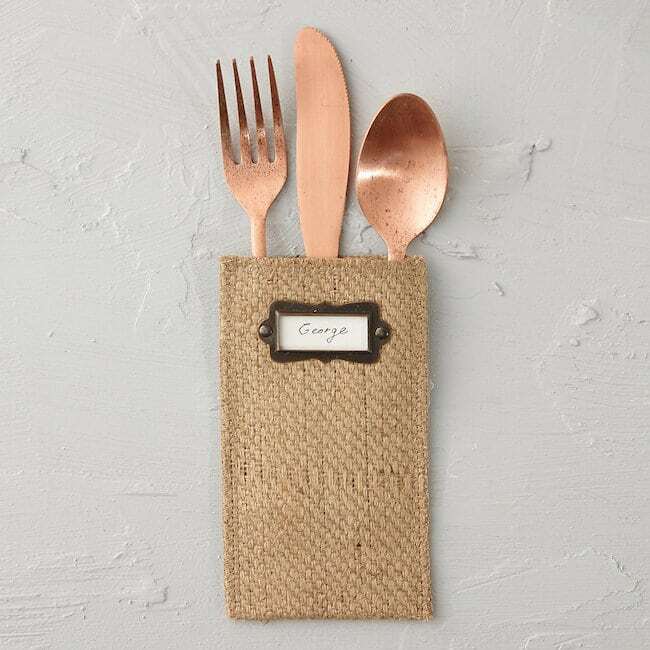 It doesn’t matter if you’re hosting a feast for four or forty, place cards tell people that they belong and that they have a special place at your table. 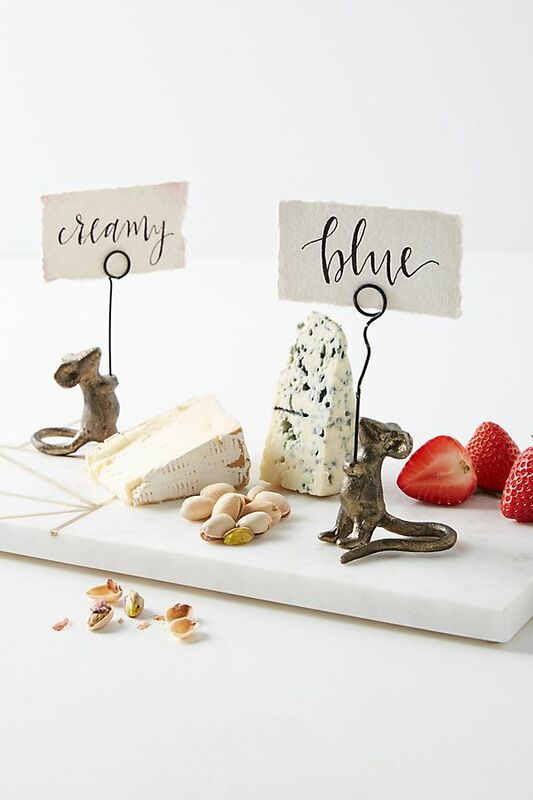 I found some adorable place card inspiration and ideas below (with shopping sources linked and more in the shop below, too!). 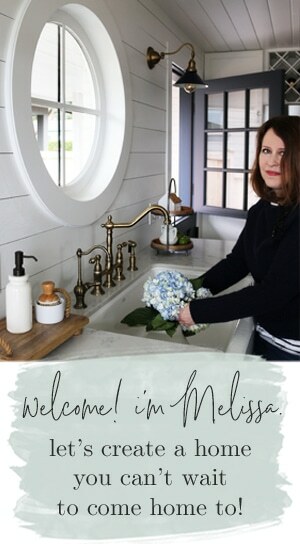 You can find my post called You Belong at the Table with some of my own simple place cards over on (in)courage today. 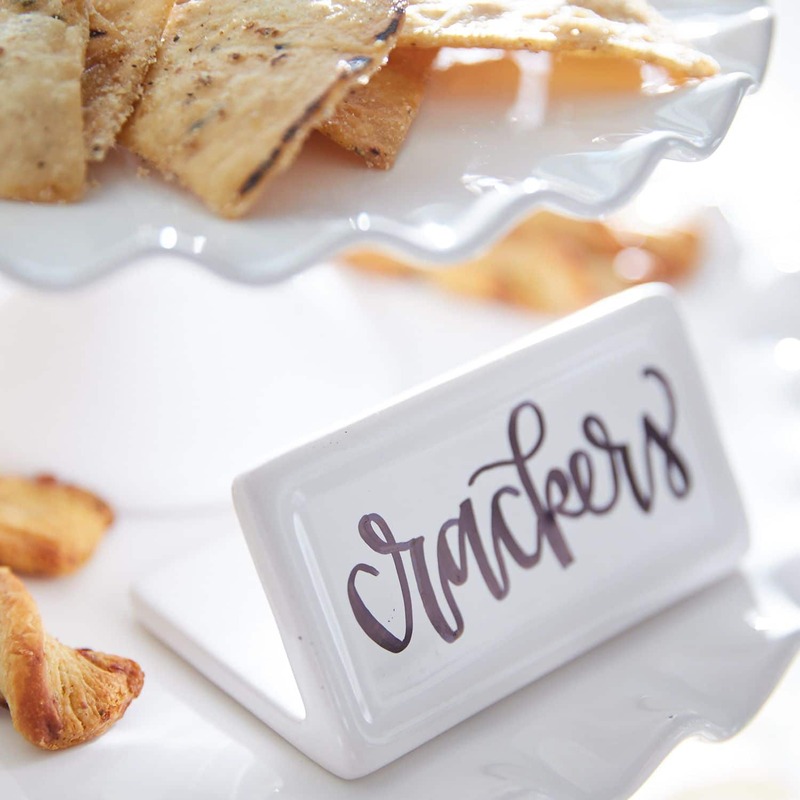 Find more adorable place cards in the shop HERE! Are you hosting a Thanksgiving or Christmas dinner this year? 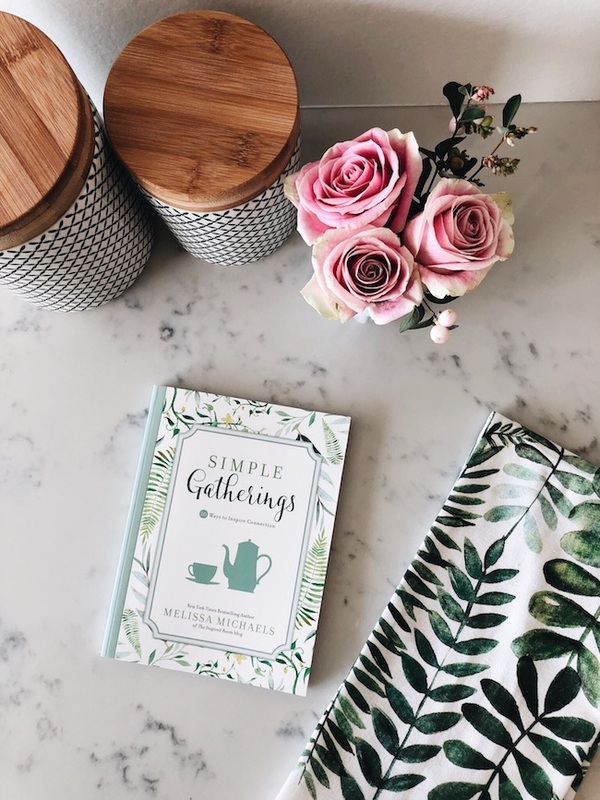 Get inspiration for entertaining in my new book Simple Gatherings on Amazon or Barnes and Noble!